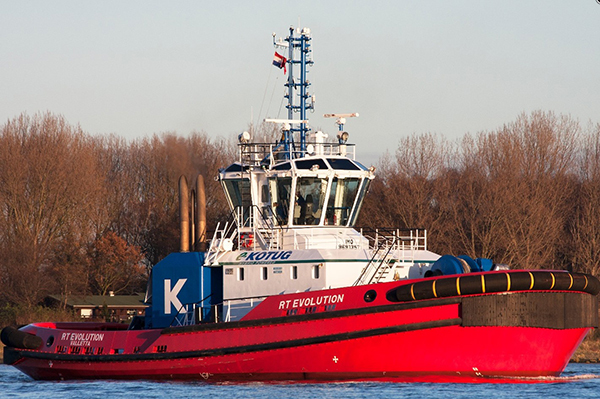 Since 1922, Den Haan Rotterdam (DHR) has been manufacturing high-quality professional grade signaling and lighting equipment for the maritime industry. Today, this ISO9002 certified Holland manufacturer is regarded as a leader in LED Navigation Lighting Systems for the commercial and yachting markets. 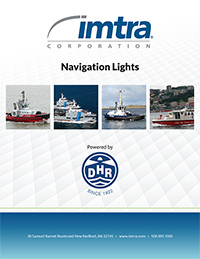 DHR and Imtra have recently combined their talents to bring this feature-packed range of LED Navigation Lights to North American customers as the US exclusive importer of these lights.